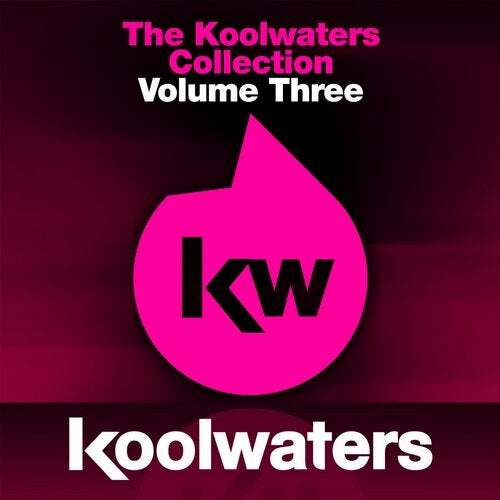 Koolwaters Recordings presents the third instalment of the popular Koolwaters Collection series. Brimming full of white hot house, this is another sensational offering of top quality tunes for you to strut your stuff to! Featuring the production talents of label boss Marc Vedo, Sam Bylett, Kerri Louis, Gary Willis, plus many more, this 10 track selection will get you in the house music groove!